Audi prepped the 24 Hours of Le Mans race to be the official venue for the debut of their all-new SQ5 TDI, the first S model in the history of Audi with a diesel engine. 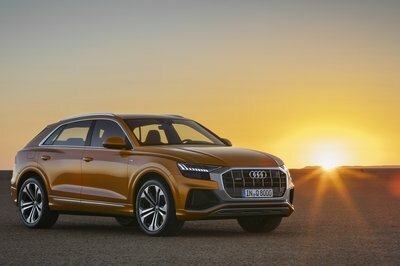 The SQ5 will be powered by the all-new V-6 turbo-diesel engine boasting two turbochargers which Audi has been working on for various models in the lineup. This engine produces a total of 313 hp and 479.42 lb-ft of torque between 1,450 and 2,800 rpm. 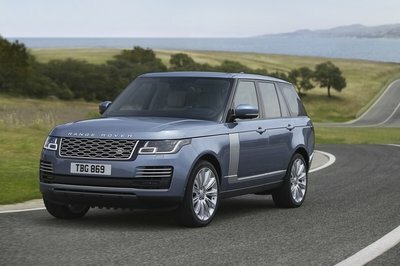 This power is enough to sprint the SUV from 0 to 60 mph in just 5.1 seconds and up to a top speed of 155 mph, but also deliver a fuel economy of 32.67 US mpg. Compared to a standard Q5, the new SQ5 TDI version will be distinguished by a platinum gray single-frame grille with galvanized double bars in an aluminum-look finish, a new roof spoiler, and modified bumpers. 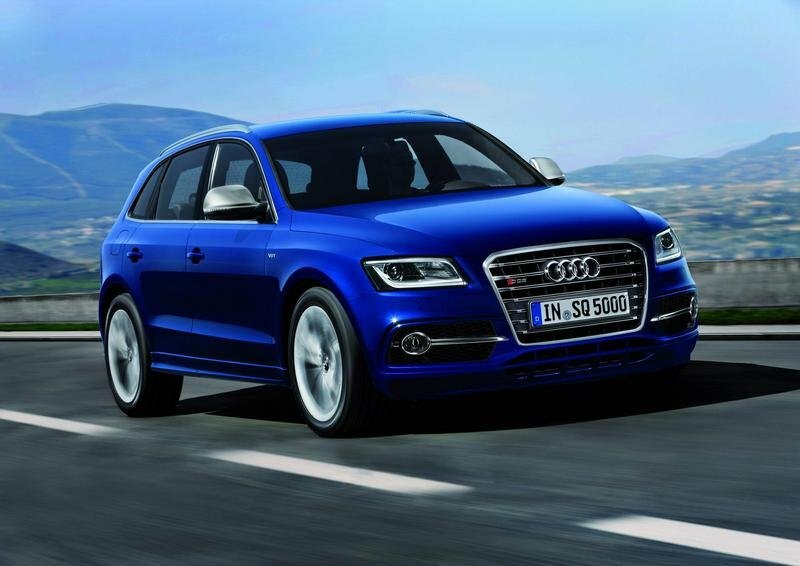 The new Audi SQ5 TDI will go on sale in the first quarter of 2013, with prices starting at €58,500, about $78,000 at the current exchange rates. 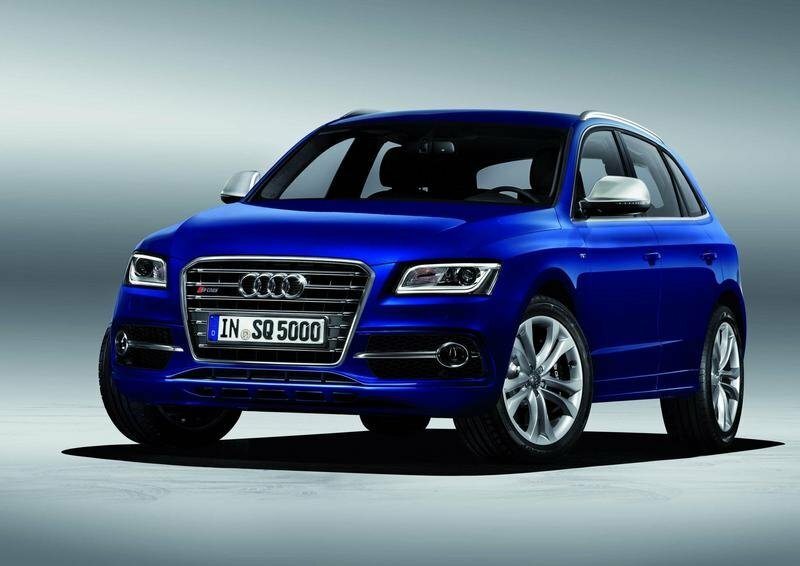 UPDATE 07/23/2012: Audi has unveiled a new, very cool promo video for their latest SQ5 TDI - the first S-model with a diesel engine - which shows the luxury SUV as it checks out the LeMans racetrack. 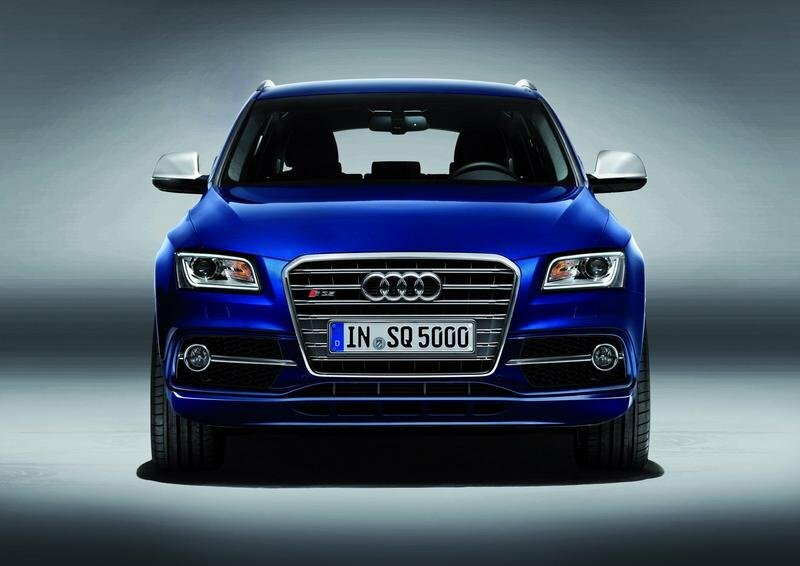 Hit the jump to read more about the 2013 Audi SQ5 TDI. The new Audi SQ5 TDI will be offered in Estoril Blue or Panther Black and will be distinguished by a platinum gray single-frame grille with galvanized double bars in an aluminum-look finish, a very cool roof spoiler, and modified bumpers. 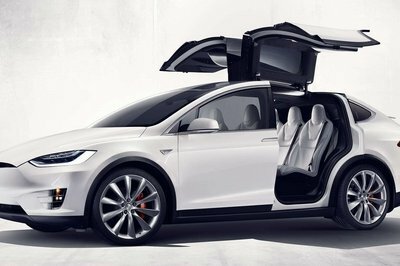 The SUV will be offered with standard 20" wheels in a five parallel-spoke design, while 21" wheels will be offered as an option. Both versions will be combined with black brake calipers on the front axle sporting S badges. The interior will get the usual S elements, including sports seats in Pearl Nappa leather/Alcantara offered in a choice of four colors. The instrument dial will include a 3D-design S badge and will be painted in gray, while the pedals and the paddles have an aluminum-look finish. The model will also get the S gear lever knob, the S badges on the door sill trims, the start button and the specially-shaped steering wheel, the S welcome screen, and the lighting package. 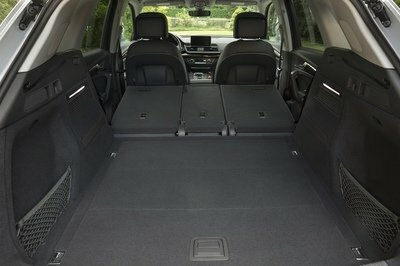 As a bonus, the SUV also offers a luggage capacity of 1,560 liters (55.09 cu ft). The new Audi SQ5 TDI is powered by a new 3.0 liter twin-turbo V6 diesel engine with an output of 313 HP and 479.42 lb-ft of torque between 1,450 and 2,800 rpm. This power is enough to sprint the SUV from 0 to 60 mph in just 5.1 seconds and up to a top speed of 155 mph, but also deliver a fuel economy of 32.67 US mpg. The SQ5 TDI will be offered with start-stop system, a fast and smooth-shifting eight-speed tiptronic, and quattro permanent all-wheel drive with torque vectoring transfer. 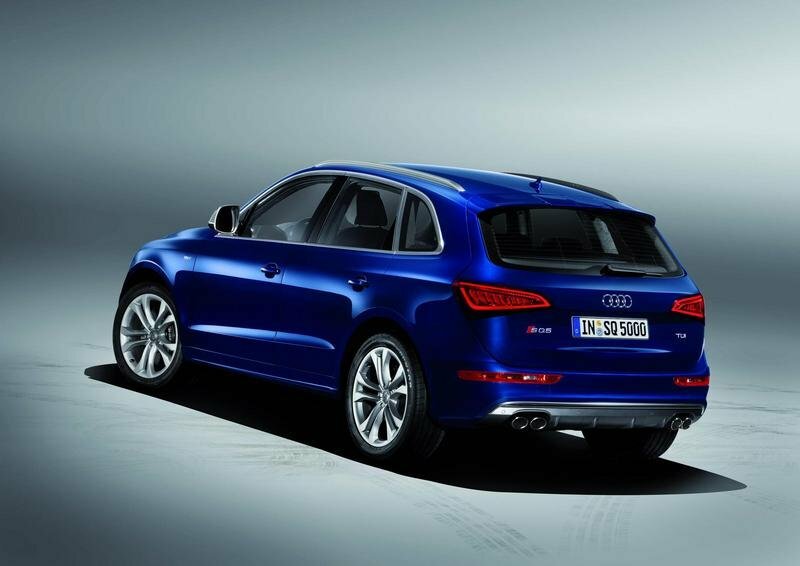 The new Audi SQ5 TDI may be the first S diesel model offered by Audi, but it is definitely not the first diesel model. 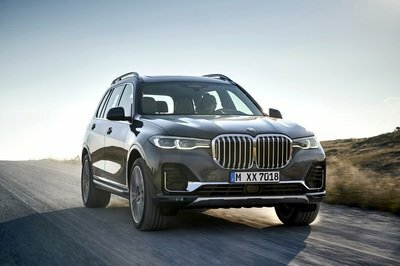 BMW has already unveiled the X5 M50d which is a pretty cool SUV powered by a 3.0-liter inline-six diesel with three-turbochargers delivering 381 HP and 546 lb-ft of torque. 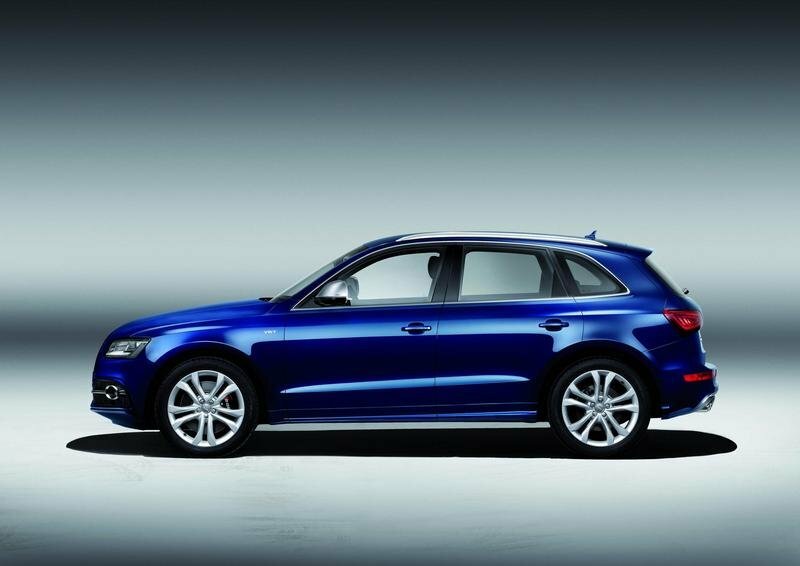 We have to admit though, we like the SQ5 better. Well, it is Audi; it’s renowned for elegant cars, so this must only be pricey. I agree that it is beautiful and powerful, but it doesn’t mean that I also agree with its high pricing.